Hello there stampers! Happy Sunday to you! 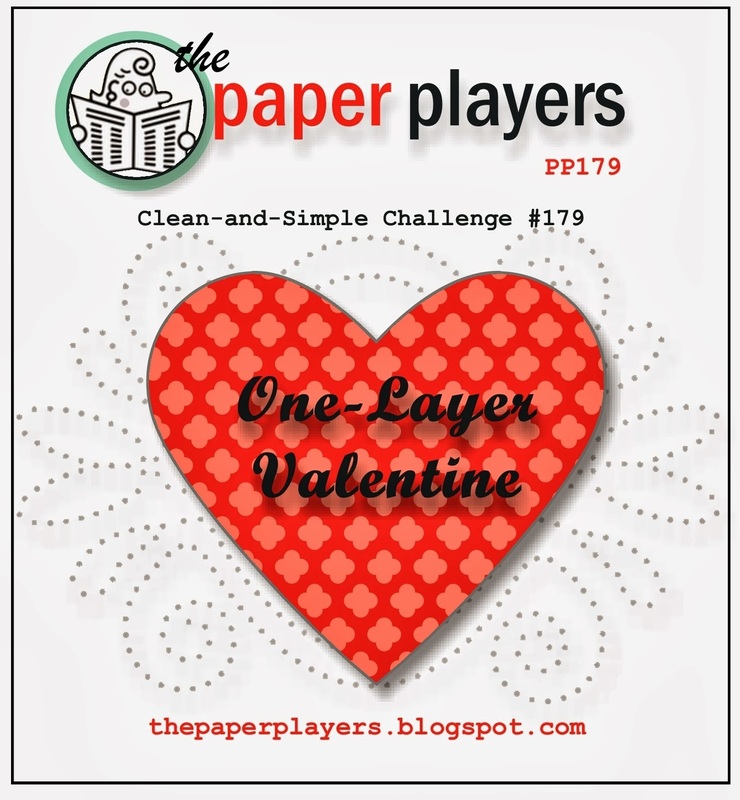 This week at the Paper Players, Sandy is hosting with a One-Layer Valentine challenge. We all know how much I enjoy making one-layer cards...hahaha! I am going to tell you a secret. It took me almost 2 1/2 hours to make this card, with 8 different attempts. Yes, it is true. But, I pushed on and this is what I came up with. I love the little kitty from the Cool Kid stamp set. 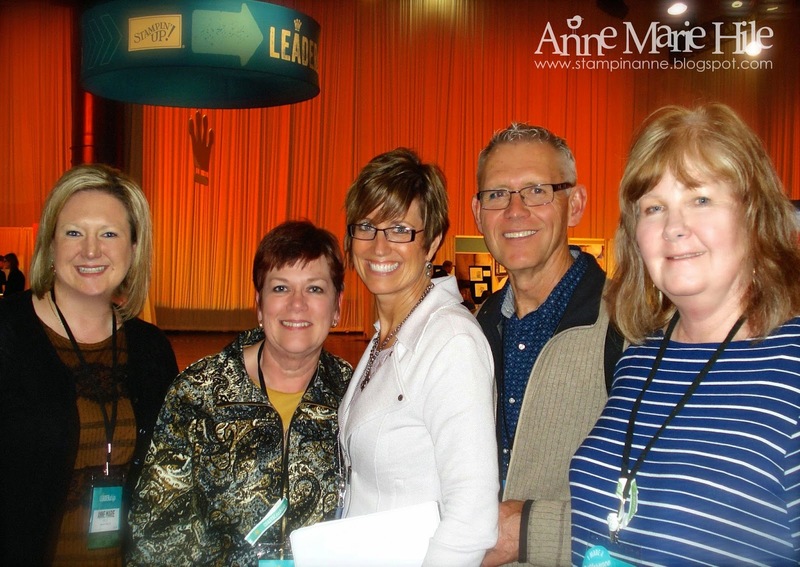 She has already seen a lot of ink, as I used her to create my swap cards at Stampin' Up Leadership Conference last week. I will share more about that in a later post. The word bubble is from the Just Sayin' stamp set and the little hearts are from the Language of Love stamp set, which we received as a gift from SU at Leadership. I created the background by adding a square mask and sponging Soft Sky and Wild Wasabi Ink to create a little scene. The kitty is heat embossed for added shine. 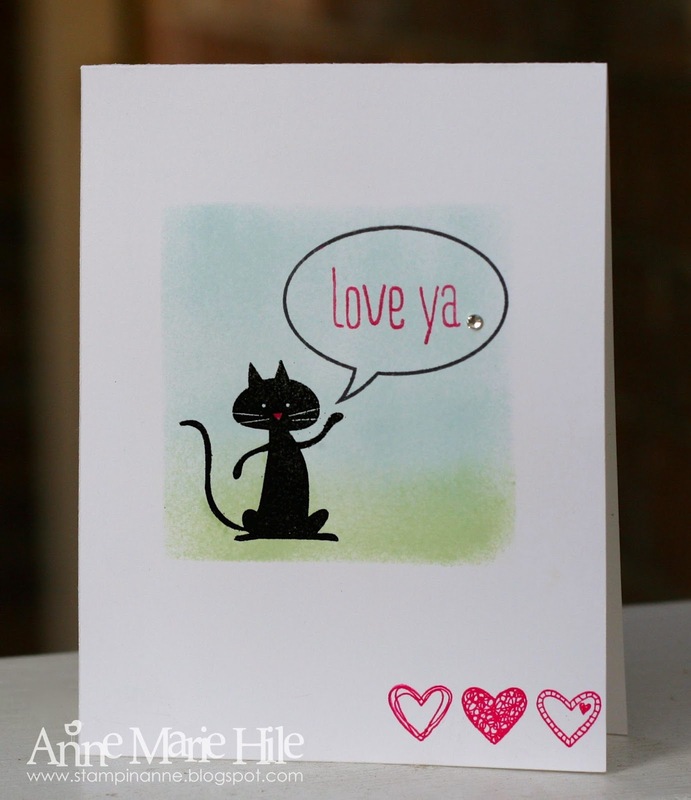 The little pops of Melon Mambo on the kitty's nose, the sentiment and the stamped hearts just makes me happy. Although anything pink usually puts a smile on my face. I actually just bought a pink Coach handbag earlier today. Squee!! I also had to add a single spot of bling to the sentiment. I really like how it pops. Please join us over at the Paper Players! The challenge is open through Friday, January 24th, 2014 at Noon (PDT). Stop by and say hello to the rest of the Design Team to see what they are sharing this week. Ann Marie... adorable kitty valentine... so cute. I'm really loving and learning a lot on the one layer challenge... so cool. LOVE your photo too...so sweet. hugs. It doesn't get any cuter than this, Anne Marie! This is adorable! Very cute Anne Marie, I like the watercolory background!! LOVE this....what a fun way to use this little kitty (I have resisted this set so far...but I am waffling) and WOWZA...look at you guys rubbing shoulders with the real Big Shots!! Awesome!!! This is such a fun card! I have this set and haven't used it yet, but wouldn't have thought of doing this with it - I especially love the blended sponged background. Aww, this is the sweetest little kitty! Love the little scene you made for her and the darling use of the word bubble is perfect....such a sweet OLC, AM! You rock! 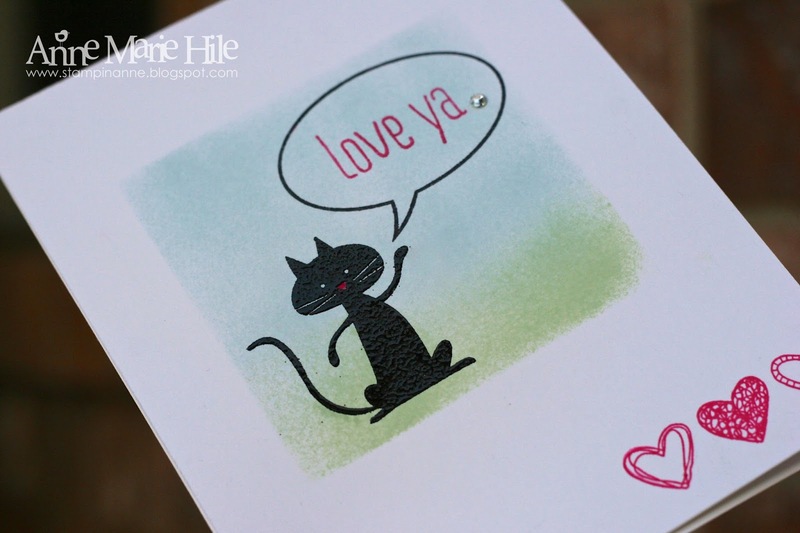 This is such a fabulous one layer card. I think you rocked it!